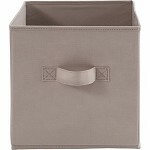 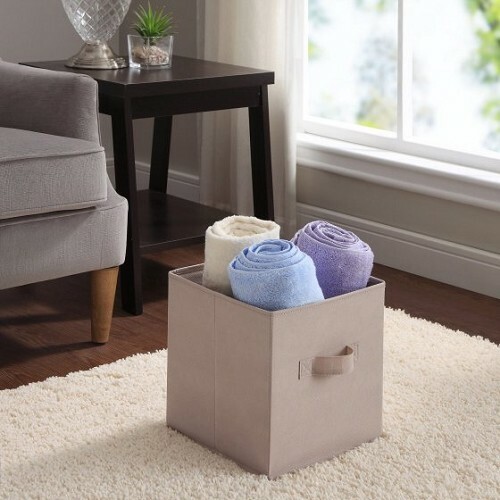 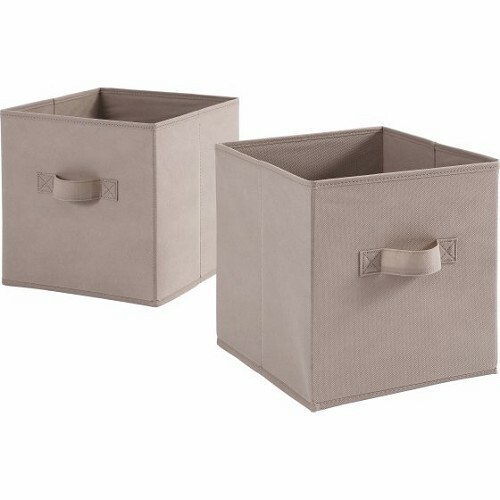 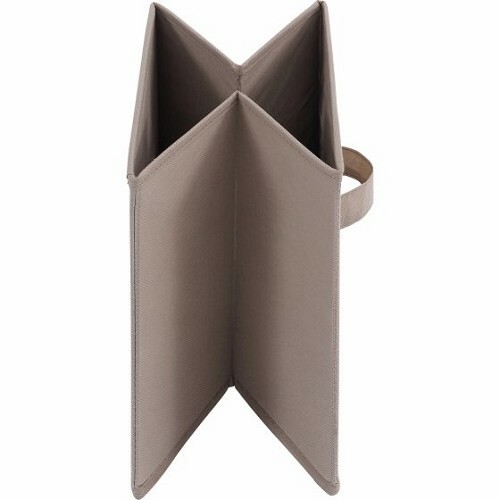 These Mainstays Collapsible Fabric Storage Cubes will help you create a clean home! The set is ideal for collecting everything from clothes to books, children's toys and more. They are made out of 100 percent polyethylene non-woven, solid paper board!